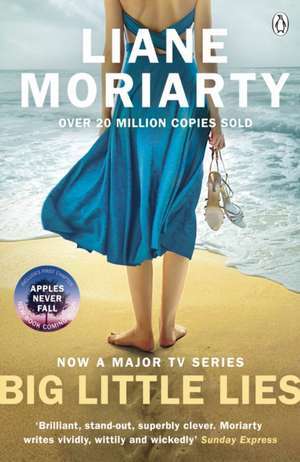 Liane Moriarty is the bestselling author of seven novels: Three Wishes, The Last Anniversary, What Alice Forgot, The Hypnotist's Love Story, the worldwide phenomenon, The Husband's Secret, and Sunday Times bestsellers Big Little Lies and Truly Madly Guilty. She lives in Sydney with her husband and two children. Absolutely brilliant, even better than The Husband's Secret. Loved it. Liane Moriarty has that rare Anne Tyler thing of being able to make fun of people while clearly having compassion for them. 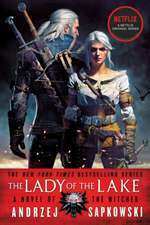 Take this page-turner on holiday with you - you won't be able to put it down!